Did you know that Washington has a large number of distilleries in comparison to those in other states combined? If you love whiskey and frequently have the opportunity to visit Seattle, this info will hardly come as a surprise. Seattle has been making waves for years when it comes to crafting only the best liquors in the country. Not only is Seattle known as the dreary and rainy city, it has some of the best tasting whiskeys waiting to be discovered through their many local distilleries. Learn more about whiskey creation and the history of how these drinks came to life in this area. Social Scene gives you the Top Whiskey Distilleries in Seattle that are worth a visit once you decide to make a trip to the city. Copperworks Distilling Company creates its signature drinks from traditional and hand-built Scottish stills. In addition, the stills are made by coppersmiths located in the highlands of Scotland. Ingredients used in the distilleries’ spirits are all homegrown to ensure freshness. The distillery is known for its gin, vodka and the American Single Malt Whiskey, which is charred in new American Oak barrels. For more information about the distillery and their tasting rooms, contact them at 206-504-7604 or email them at Info@CopperworksDistilling.com. Fremont Mischief Distillery started selling their whiskeys in Japan and later on settled in Seattle. They are known for their local whiskeys and the distillery itself comes with a small hand-built retail shop and also a tasting room. Known for their rye whiskey, gin, and also the barrel finished gin and vodka, Fremont Mischief Distillery is a must to visit. All of their whiskeys are exclusively rye which they have used for distilling for nearly a decade. To book a tour, you can call them at 206-547-0838 or send them an email here. Oola Distillery had their own set of struggles during their startup. It took a month and more for the distillery to find a farmer who could sell them the wheat they needed. 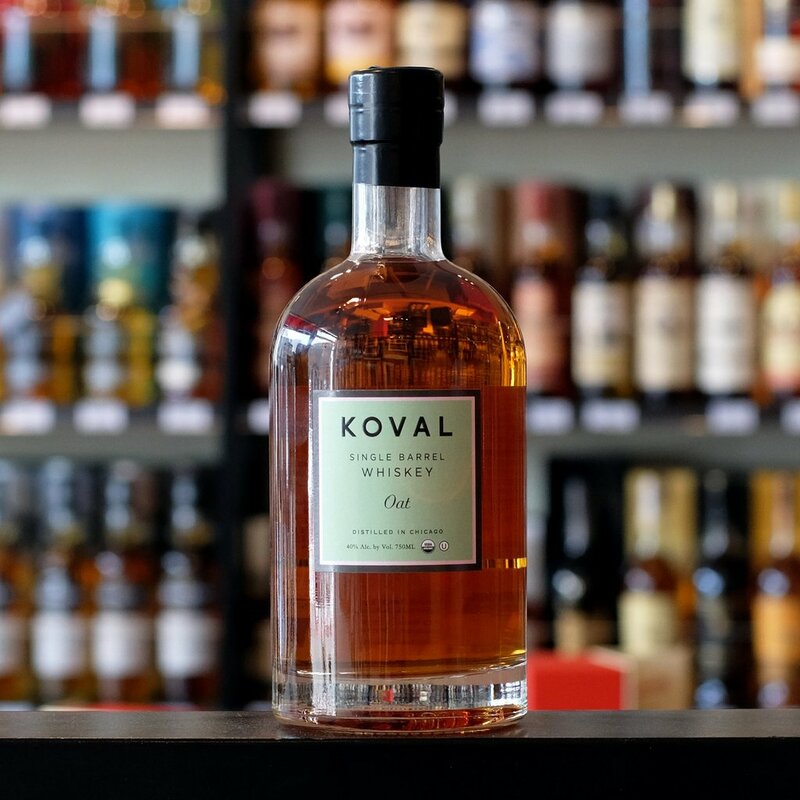 Upon acquiring it, Oola Distillery proceeded to create the flavored rosemary vodka as well as award-winning bourbons and the honey-colored barrel-aged gin. The distillery has an open tasting room where visitors can purchase bottles. Proud of using locally grown herbs and plants for their vodkas, there is so much to learn about Oola Distillery. Call them at 206-709-7909 or at info@ooladistillery.com. The Heritage Distilling Company is well known because of their Brown Sugar Bourbon, however, visitors also love the flavored vodka growlers. The distillery prides itself as being one of the most awarded craft distilleries in North America. They are also responsible for the creation of the Elk Rider Blended Whiskey which also grew to be loved by whiskey lovers in Seattle. If you’re interested in touring the distillery, you can contact them at 206-458-7491 or email at info@heritagedistilling.com. 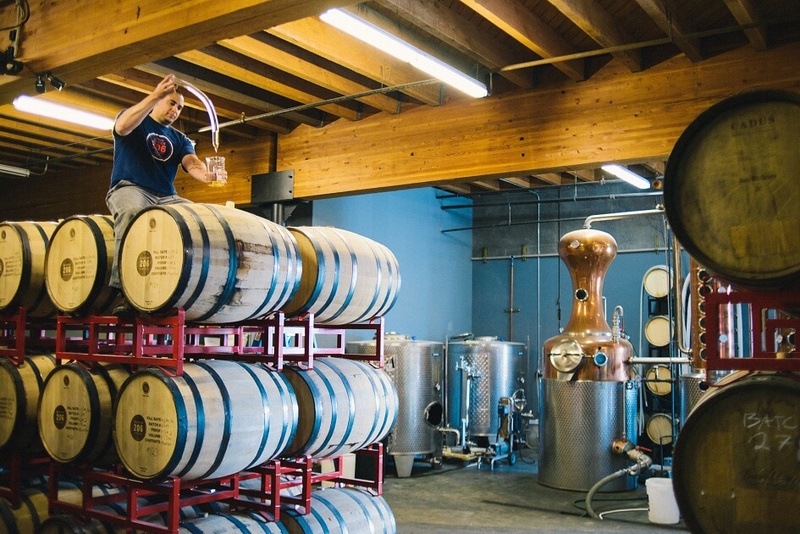 Batch 206 Distillery is one of the top five distilleries that are independently owned in Seattle. They offer a variety of drinks along with the Old Log Cabin Bourbon Whiskey. The Distillery usually handcrafts their products in small batches from a handmade custom Kothe still. Tasting room hours are also open to the public with barrel tastings for 7 days a week. To find out more, you can ring them at 206-216-2803. What else can you make out of whiskey? Desserts of course! Learn how to make some right here! If you’re looking for varieties in whiskey, then Westland Distillery is the place to go. They are known for their Sherry Wood American Single Malt as well as their other collections such as the peated and American oak whiskeys. The same basic raw materials and processes from generations are still used by the distillery to produce only the best results. If you plan on visiting the distillery, you can check out their distillery tour calendar here. Don't forget to call them at 206-767-7250 for more information. 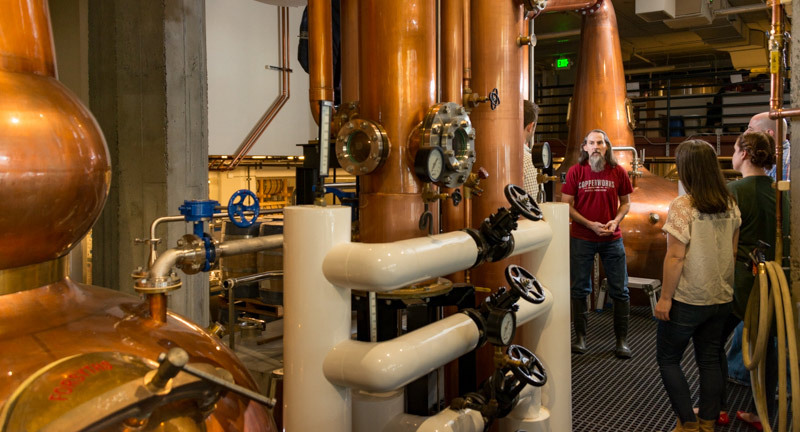 3 Howls Distillery is actually one of the first distilleries in Seattle to produce rum, gin, whiskeys and even flavored vodkas like blood orange, banana, and rosemary. 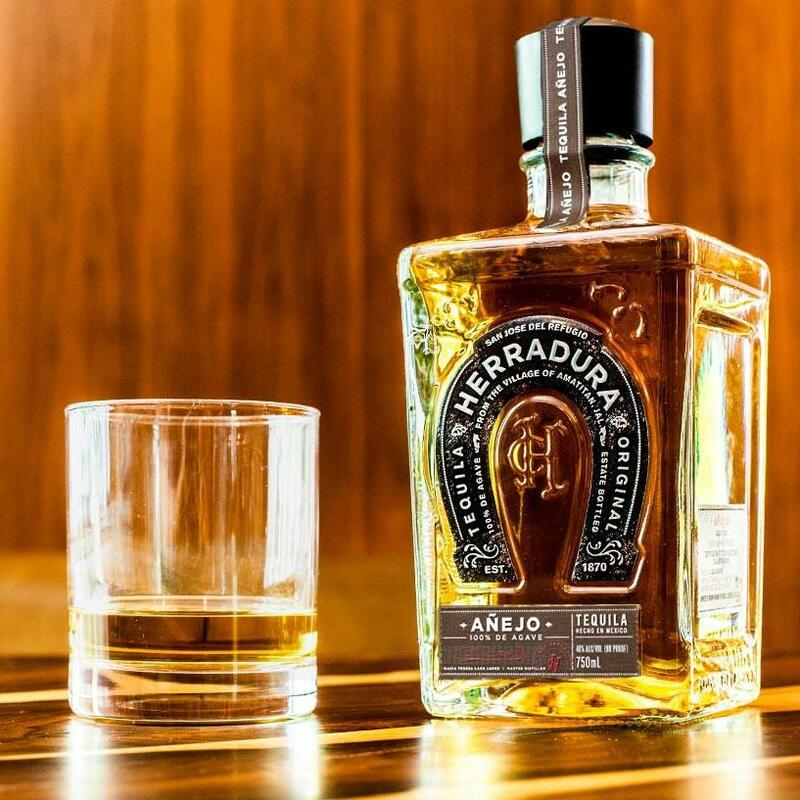 The distillery handcrafts their liquor with only the best and distinct ingredients in order to stand out. A recipient of many awards, 3 Howls has its distillery open for those interested in taking tours. You can contact them at 206-747-8400 or request a tour here. 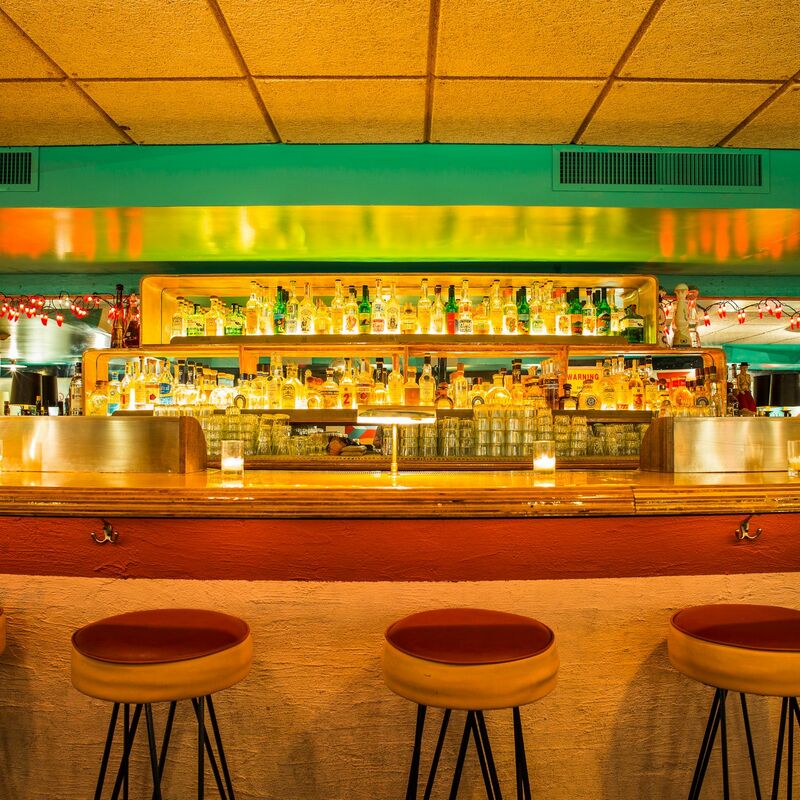 The Sound Spirits Distillery began with producing vodka, but later on, they also included aquavit, gin, whiskey, as well as menthe, cacao and herbal liqueur, that comes from an old French recipe, called Vow of Silence. 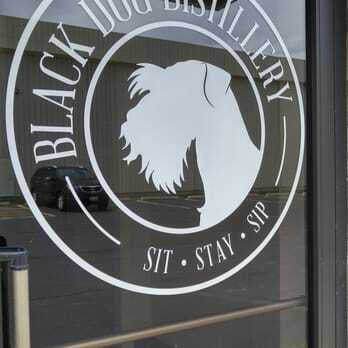 Even though the distillery has plans to expand, you can still plan to visit for their tours and tastings. You can call them at 206-651-5166 or email them at info@drinksoundspirits.com to know more about available tours.